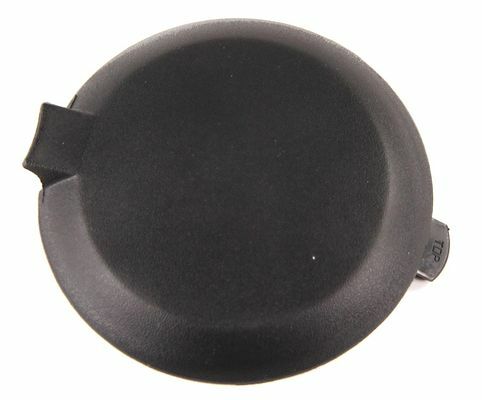 One Mopar factory Replacement Lens Cover for the Renegade style Light Bar. Lens Covers are sold individually. I�€™m happy they reached me fast and everything was perfect. This is my second order from this website, and will only deal with it. Great job. Fit perfectly and shipping was really fast. Thank you! Light cover was just the right one match the others in my state you have to have these for inspection. Arrived in two days. Fits our son's 2007 Jeep Liberty. Matches the originals. Fast shipment. Thanks for the delivery although some hiccups at first the items arrived without damage and they were exactly as advertised they look awesome on my jeep because I painted them the same color as the jeep, now they really stand out. Thanks again. I had been hunting around junk yards and had called several Jeep dealerships looking for Lens Covers (which in NH are required to pass inspection) but had been unable to find them until I came upon Just for Jeeps. The item arrived safely and in time for my January inspection and fit perfectly. Very happy with the product and the buying experience. Perfect fit just as expected. Fast shipping. Shipping cost a little high.